The windows in your home are cold and frosty. Unfortunately they also seem to be leaking a bit. In other words, your windows aren’t particularly energy efficient because cold air is entering your home, causing your furnace to have to work that much harder. This, in turns, means that your energy bills will be higher. Most people in our neck of the woods expect that the energy bill will go up during the winter, but if yours has gone up significantly, your windows might be the culprit. Fortunately for you, if you’re looking for a windows installer in New Jersey, the team at 1800 Roof Plus can help! 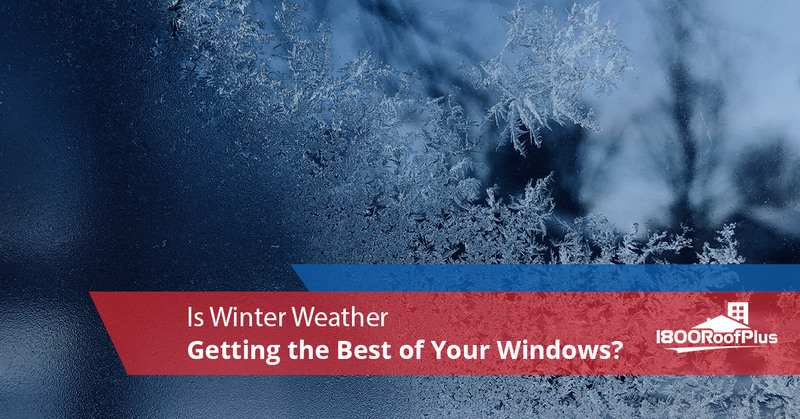 Replacing windows isn’t necessarily something anyone wants to do, but take it from us that it might just be the thing that finally ensures that you’re not spending an arm and a leg just to heat your home when it’s cold out. Does it really make that much of a difference? Keep reading to learn more. Windows of all types are susceptible to energy loss, and this is especially true, of course, for older homes. Although many lament the fact that quality in general seems to go down with everything we buy and that nothing seems to last as long, the truth is that the window manufacturing process has improved significantly even in the past decade. The truth is that we just know more these days about energy efficiency and with those facts in mind, window manufacturers are able to make a better product that works better and lasts longer. So yes, items like computers and appliances might not have the lifespan they once did, but new windows often do. 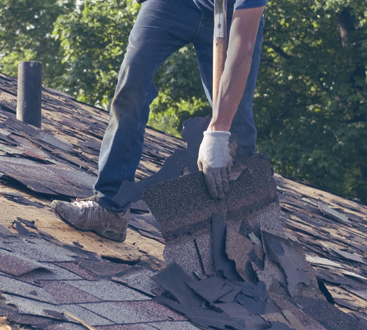 At 1800 Roof Plus, we go above and beyond for our clients, treating each property like it is our own. We don’t want to have to pay an exorbitant amount just to stay comfortably warm in our homes during the winter, and we know that you don’t want to either. That’s why from installation to cleanup, we’ll ensure that we get the job done the right way the first time around. 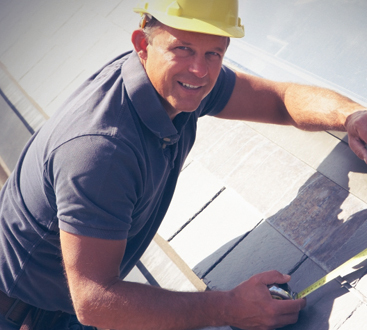 At the end of the day, we know that window installation is stressful for many homeowners. Not to worry, however, because our goal is to do high quality work that won’t break the bank. No matter what type of windows you have, we’d love to find you a high quality replacement and then install it using the best techniques and materials. It’s as simple as that. No one wants to be cold in the winter. New windows might just be the solution to that problem, and the team at 1800 Roof Plus would love nothing more than to help make your home a comfortable and cozy place to live this winter. Have a question? Interested in getting a quote? We’d love to hear from you! Contact us today to get started, and rest assured that you’re working with the best window installation company in New Jersey.